Save Our Souls… SOS! These words are usually used by marines or soldiers when they were in emergency situation and needed some help by sending out SOS code. 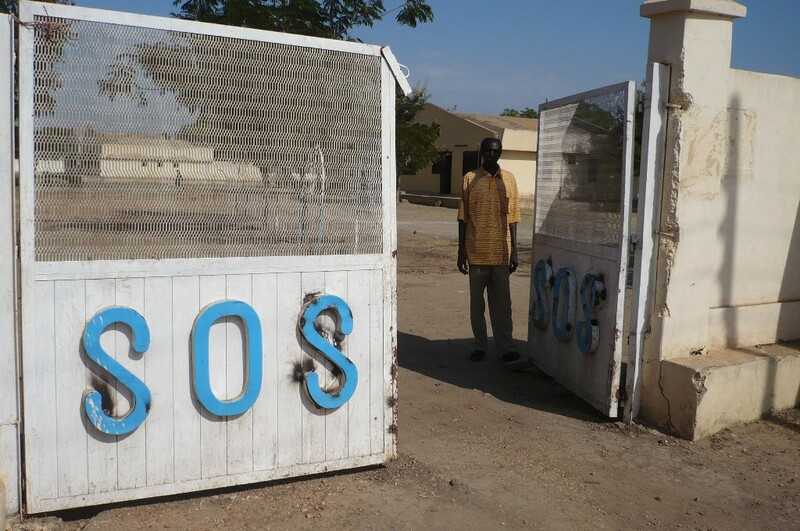 In Sudan, SOS means orphanage children’s village. 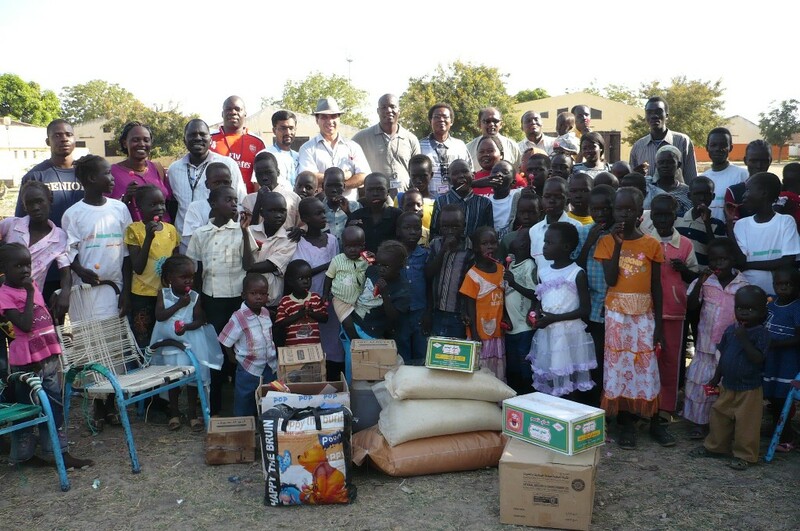 Last Thursday, my colleagues from United Nations Mission In Sudan (UNMIS) Welfare committee went to SOS Children’s Village in Malakal to donate some clothes and food. We wanted to share the Christmas happiness with them. We came to the Village in the afternoon, gathered the children, sang some songs together and of course we also distributed their favourite snack… candies! SOS Kinderdorf International a.k.a. SOS Children’s Village was found in 1949. SOS Children’s Village International headquarters is in Vienna, Austria. 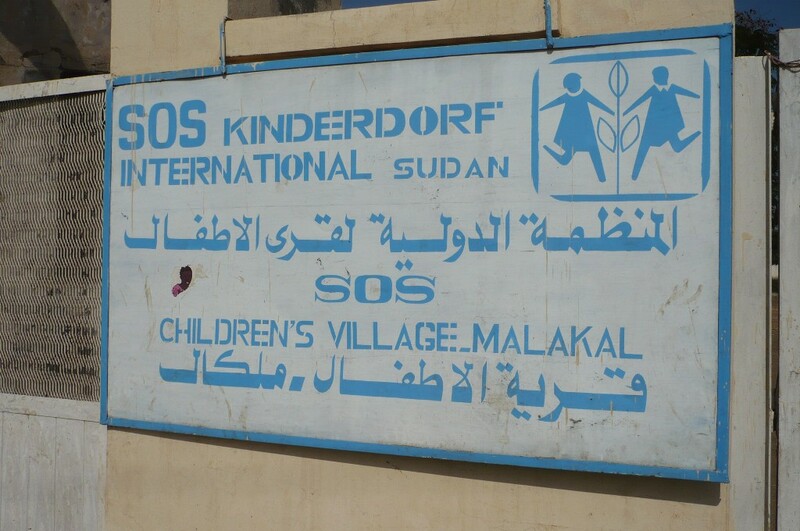 There are two SOS Children’s Village in Sudan, they are in Khartoum and Malakal. 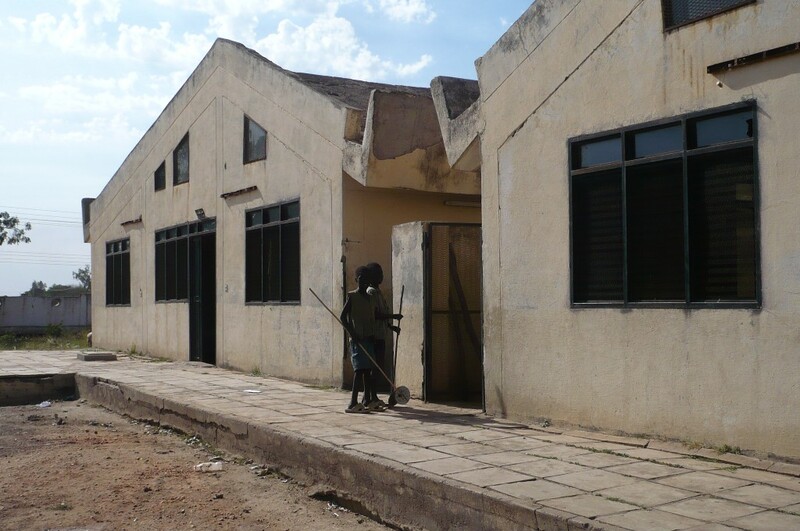 SOS Children’s Village in Malakal opened in March 2002. It consists of 11 family houses. 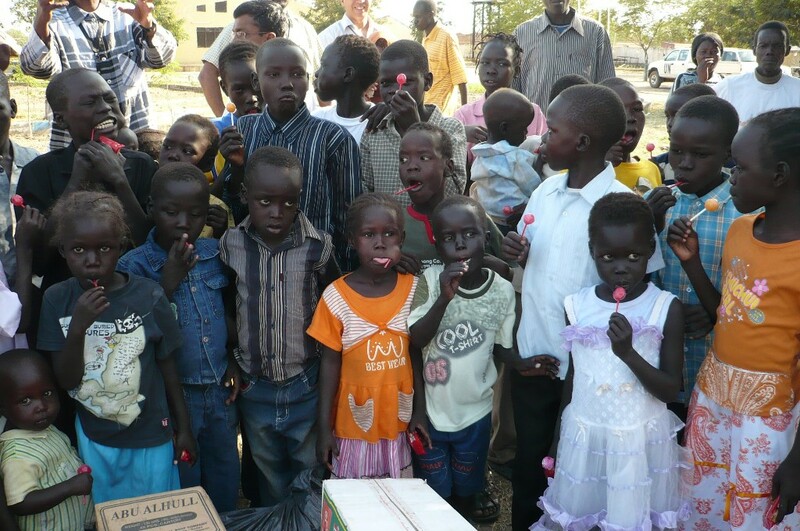 To date there are 108 children living there, their ages are from one day to 14 years old. SOS Children’s Village focuses on family-based, long-term care of children who can no longer grow up with their biological families. Each family house is usually occupied by eight to ten children with two social workers whom they call ‘Mother’ and ‘Aunt’ to take care of them everyday. They live together as if they were a family. 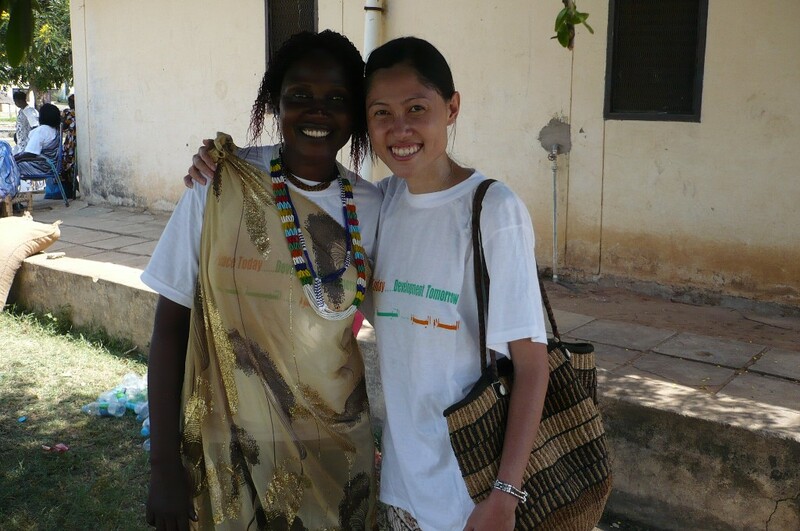 I admired the hard work that has been done by these mothers and aunts. Although they are not the children’s biological mother or aunt but they really dedicated themselves to take care of these children as if they were their own sons and daughters. 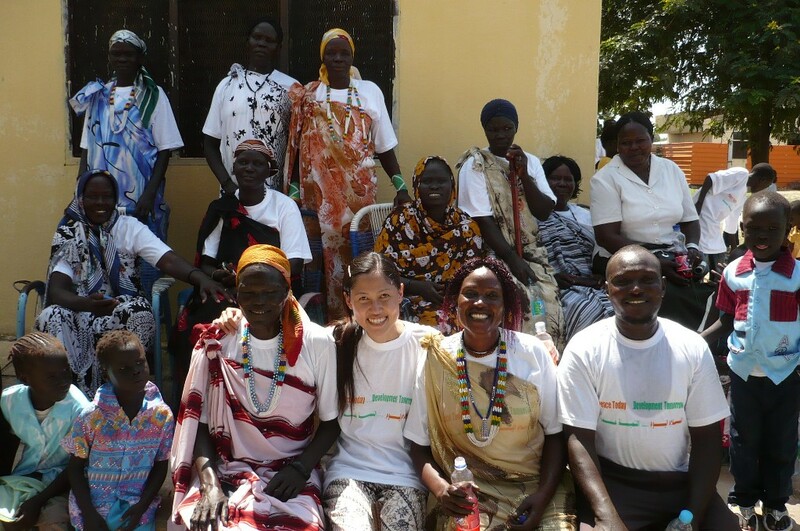 These mothers and aunts will not sleep if one of their children is sick. They really have strong family bond! I saw by myself a two-year old child was excited running toward his ‘mother’ to hug and kiss her as soon as he saw his ‘mother’ coming from far away. Look at these kids... As if they were siblings! I asked M, one of the social workers, about where they are sending the children after 14 years old. M explained that those who are older than 14 years old are sent to boys and girls dormitories, they will be taken care over there until they graduate from high school. 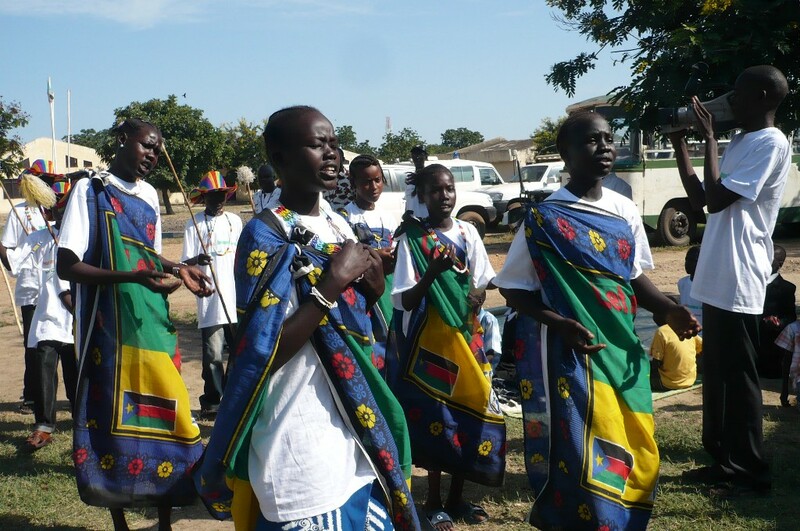 After high school, they either went to college with some scholarships or went back to their relatives in their original village. 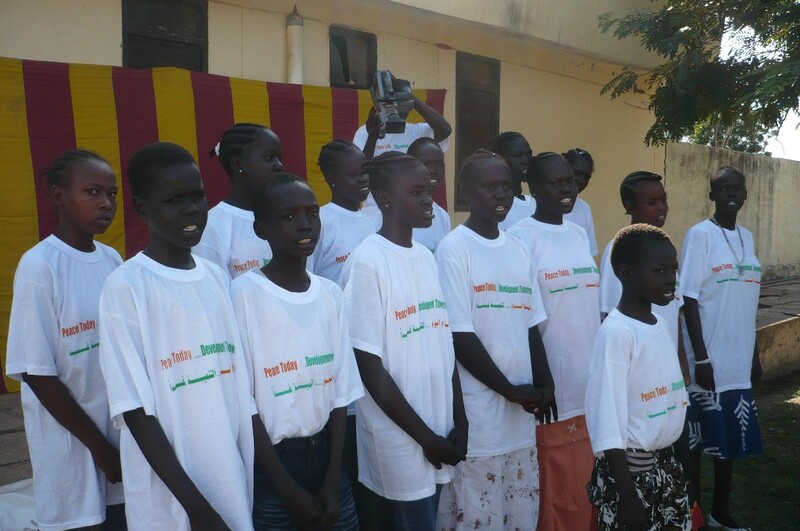 Last October, we, UNMIS Malakal, also celebrated UN Day together with SOS Children’s Village. Those children were very happy that day! They were dancing, singing and really enjoying the celebration. I was very happy to know at least we could do something to make their day, even only one day! Posed with the kids... The celebration was really fun! Tulisannya bagus banget..lebih hebat lagi kalau ditambahkan video. Ok tetap di tunggu tulisan2 berikutnya.